Brad Jones Racing’s move to Triple Eight’s engine supplier is in part about removing unknowns related to its performance, second-year driver Nick Percat says. 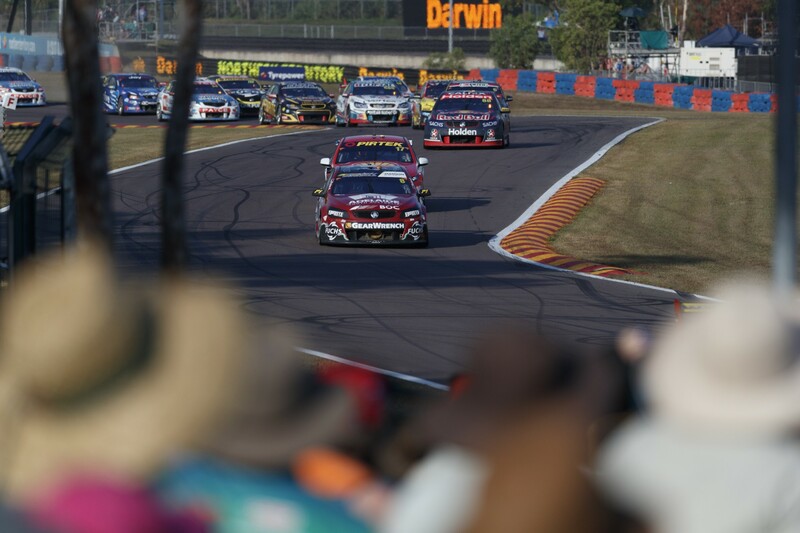 The Albury-based squad is this summer switching from Noonan Race Engines, its partner for eight years, to the KRE Race Engines used by the factory Holden outfit. 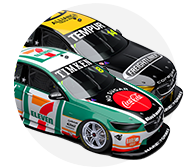 BJR joins Triple Eight customers Tekno Autosports and Team 18 in being powered by Ken McNamara’s firm, which last year added another title to its record with Jamie Whincup. Percat and Tim Slade will both have new BJR chassis as ZB Commodore this year, with Tim Blanchard’s end-of-2017 car being re-bodied, as the team moves on from its first winless season in the Car of the Future era. 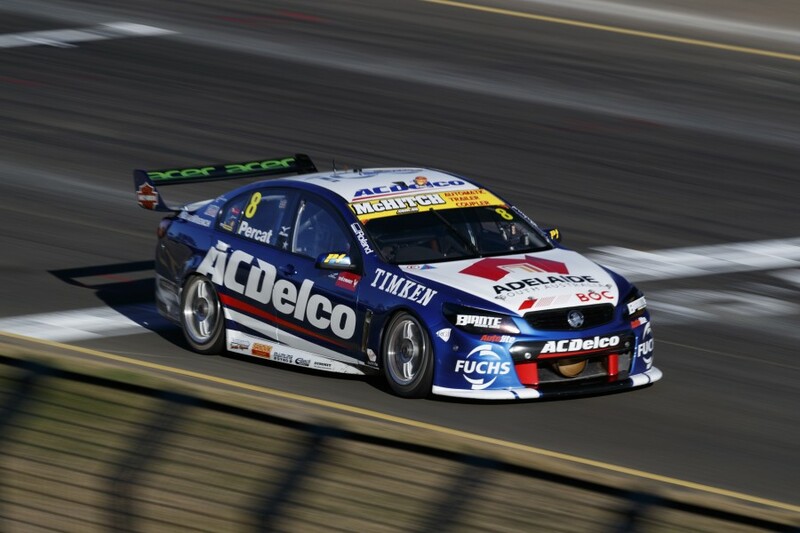 “NRE did a really good job for Brad and the team for so many years, and for us it’s probably more about trying to bolt in the same engine package that Triple Eight has and then you just need to focus on making sure the chassis is right,” Percat told Supercars.com. “That’s exciting for us, obviously running a similar engine to what the guy with #1 on the door has. “That was definitely an area that I thought could be improved and Brad and the guys have hopefully gone in the right direction and closing the gap there. 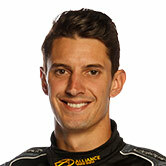 Percat joined BJR last year from another Noonan outfit in Lucas Dumbrell Motorsport, having also spent five seasons with Walkinshaw Racing, which has its own in-house engine department. BJR will shakedown Percat's and Slade's new Commodores at Winton next month before heading to Sydney Motorsport Park's pre-season test on February 16. “There’s definitely an element of waiting until we have one in the car and then you can look through your data, compare the two engines,” Percat said. “I definitely thought there was a little bit of room for improvement when it came to some straightline speed. “But obviously it isn’t necessarily the engine; it could be drag, it could be anything in the car, the driveline, all that sort of stuff can sap power out of them. “But I thought that we could’ve done a little bit better job in that area, and that’s why Brad and the guys are doing everything they can to see if that’s the area to be improved.